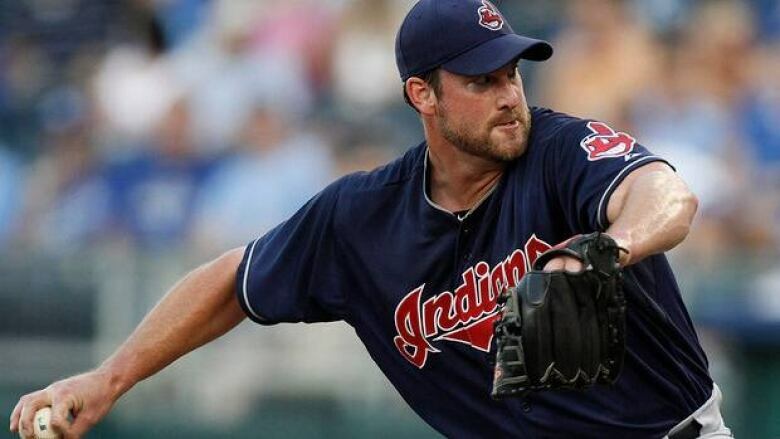 The Cleveland Indians designated Derek Lowe for assignment Wednesday night, one day after the veteran right-hander was shelled by Kansas City. Lowe gave up seven runs on eight hits, two walks and a balk over 2 1/3 innings in Cleveland's 8-3 loss Tuesday night. He had lost four straight, had a 15.88 earned-run average in his last three starts and an 8.80 ERA in his past 12. The 39-year-old began the season 6-1 with a 2.05 ERA, but is 2-9 since with his ERA ballooning to 5.52. The 16-year veteran is 174-156 with 85 saves in his career with Cleveland, Atlanta, the Los Angeles Dodgers, Boston and Kansas City. Rookie right-hander Corey Kluber will take Lowe's roster spot and make his first big-league start Thursday night against the Royals.